After spending ten years studying classical ballet from childhood, Yuri�s love of music and movement led to her becoming a club dancer during the Japanese hip hop scene in the latter half of the 1990s. She was soon bitten by the electronic music bug around 2002, and started deejaying a couple of years later. 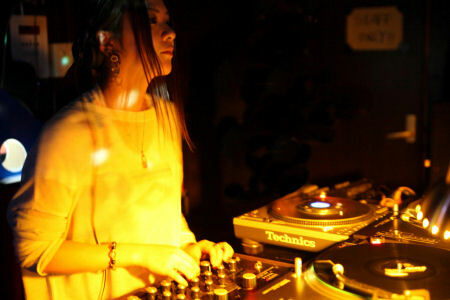 In a mostly male orientated music scene, Yuri was driven to create a strictly female deejay only party �Sound Channel� which became a success right from its inception, with respected European artists such as EXTRAWELT, Cassy, Minilogue, and Electric Indigo being invited to Japan over the last 6 years. It then makes sense that due to the burgeoning dance music scene in Germany, Yuri recently decided to up sticks and relocate to it�s capital Berlin where she now feels truly at home amongst the city�s underground music fraternity.